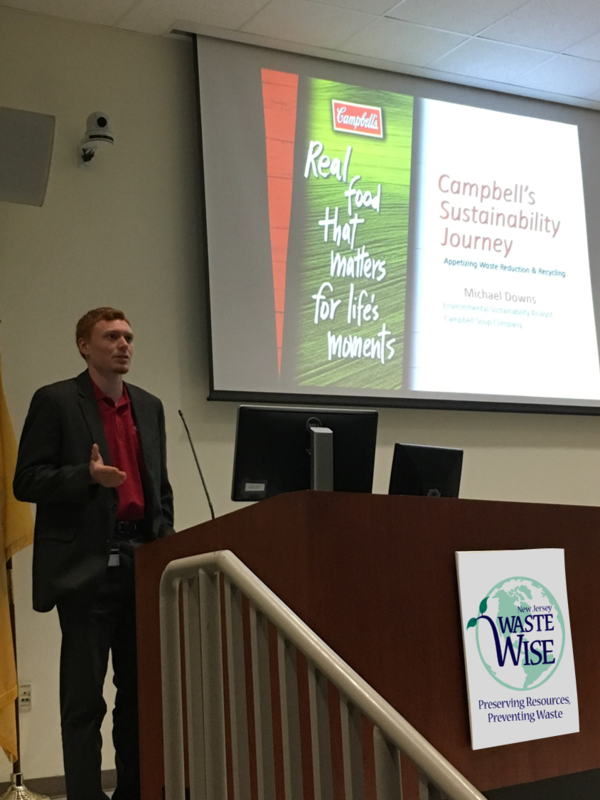 What is the New Jersey WasteWise Business Network? 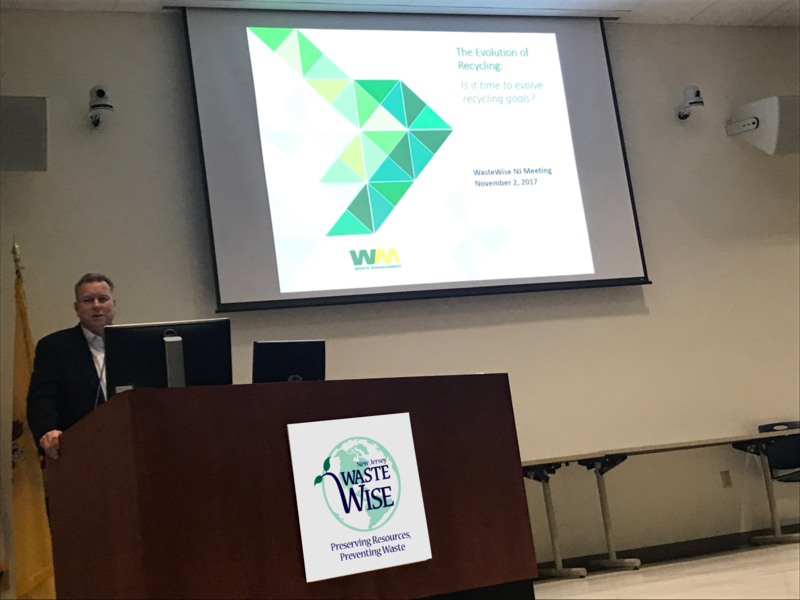 The New Jersey WasteWise Business Network is a free educational program designed to help businesses and other organizations learn how waste reduction, recycling, and recycled product procurement not only help the environment, but also their bottom line. 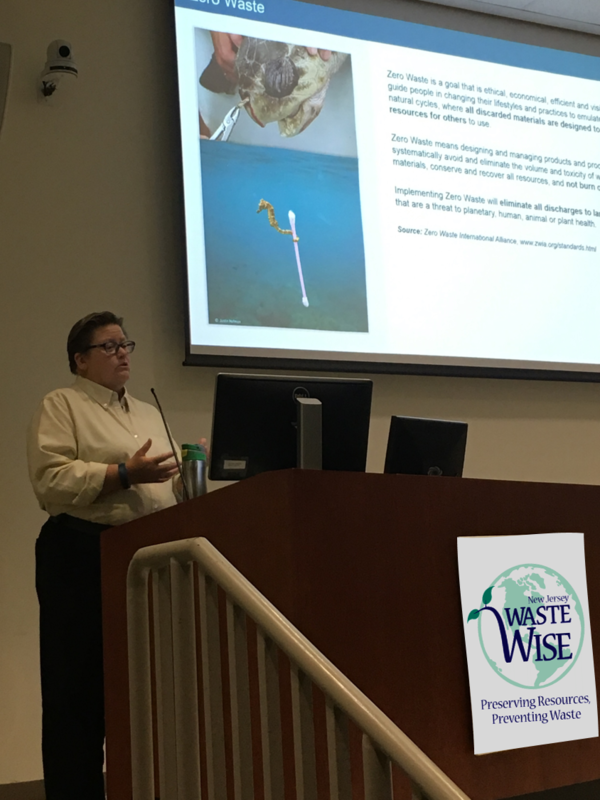 There are no fees, meeting attendance requirements or reporting requirements associated with this program! 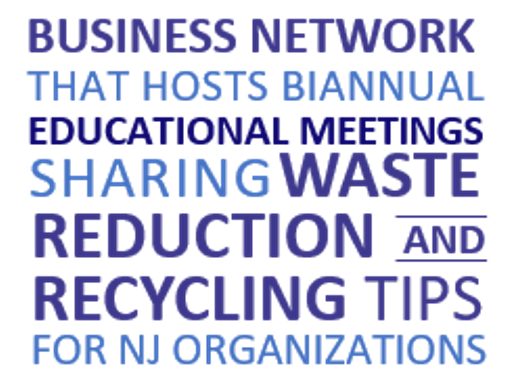 Why Join the New Jersey WasteWise Business Network? 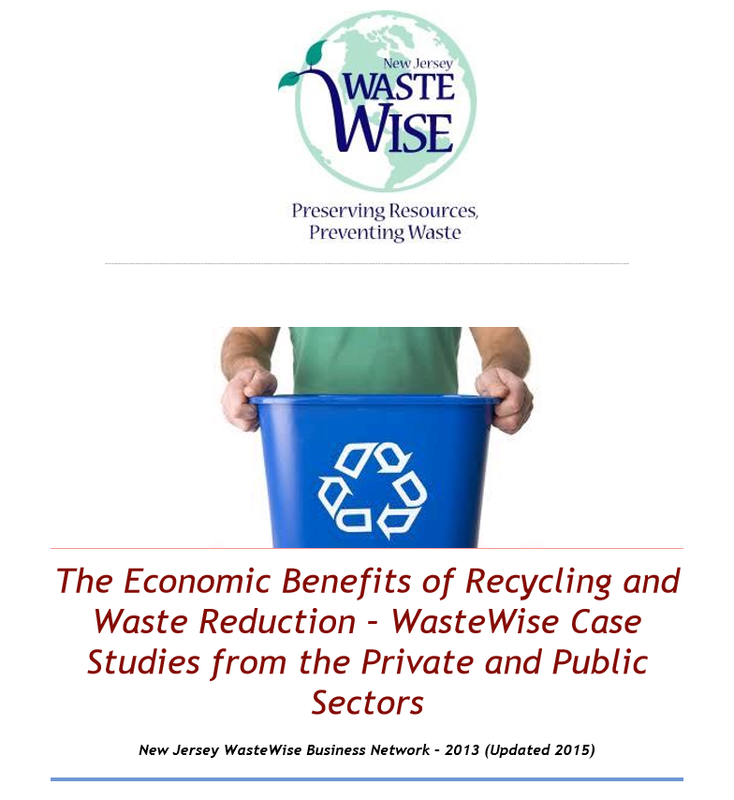 There is no cost to join the New Jersey WasteWise Business Network! 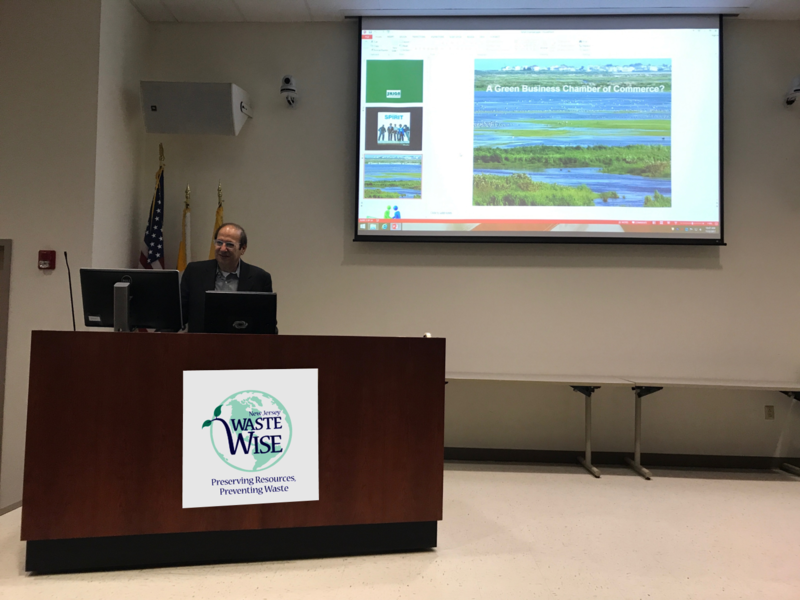 Simply send an e-mail to Steven.Rinaldi@dep.nj.gov indicating that your company or organization would like to become a member of the New Jersey WasteWise Business Network. Recycling in the Workplace. Ready. Set. Go!